Fringe is in! 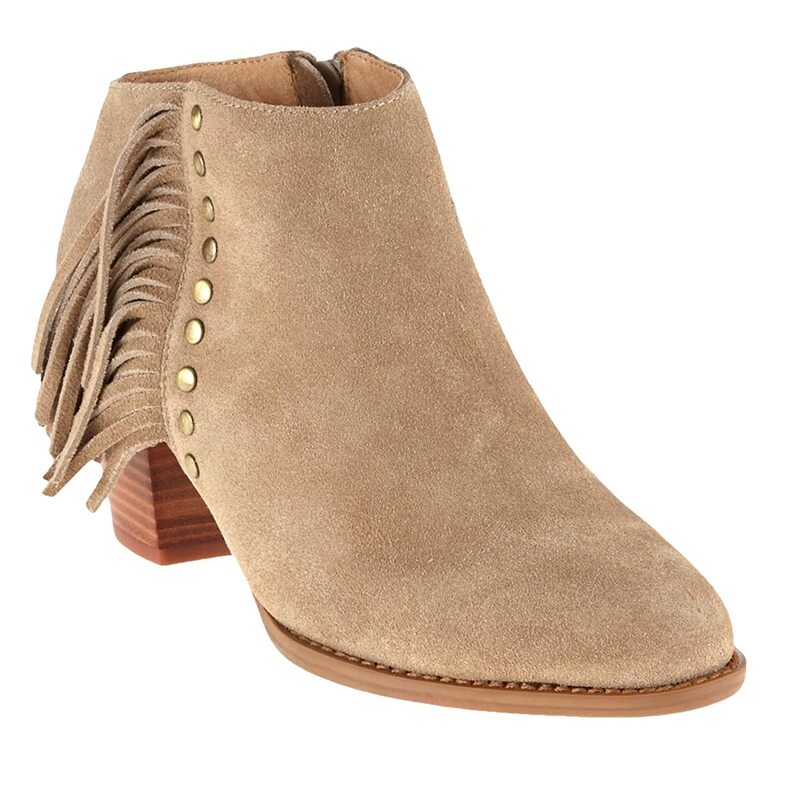 Keep your style chic and up to date with the Upright Faros Fringe Boot. 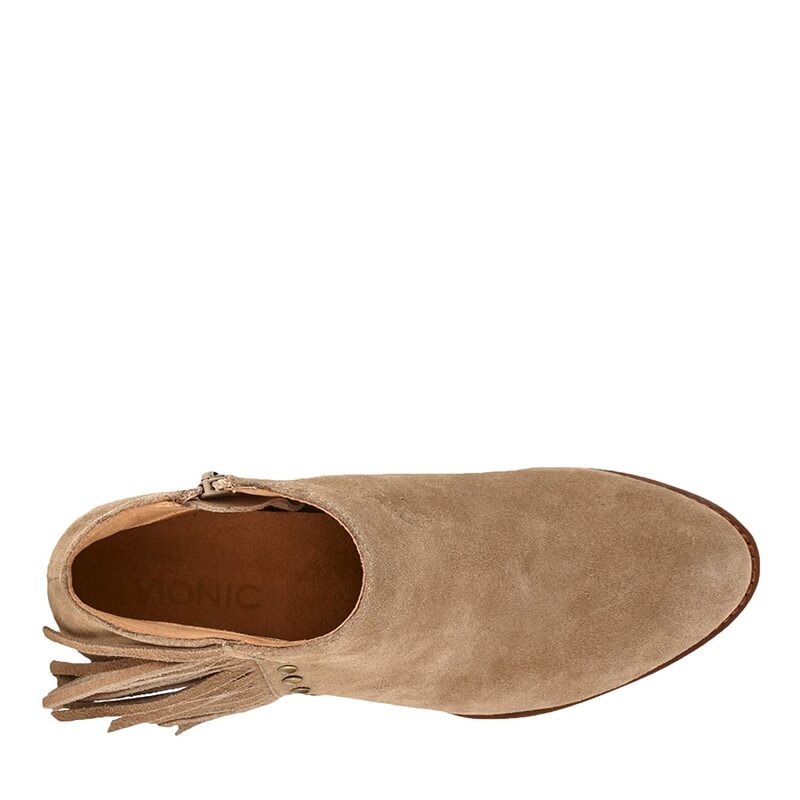 Premium weather-resistant suede uppers with metal studs and fringe at lateral side. 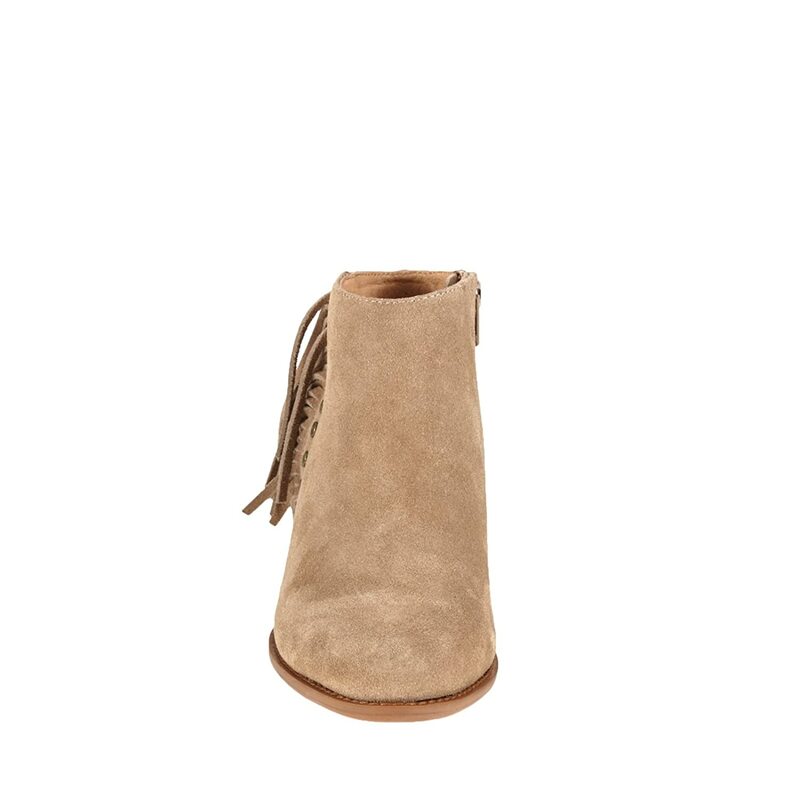 Features a removable microfiber-lined footbed for all-day comfort. 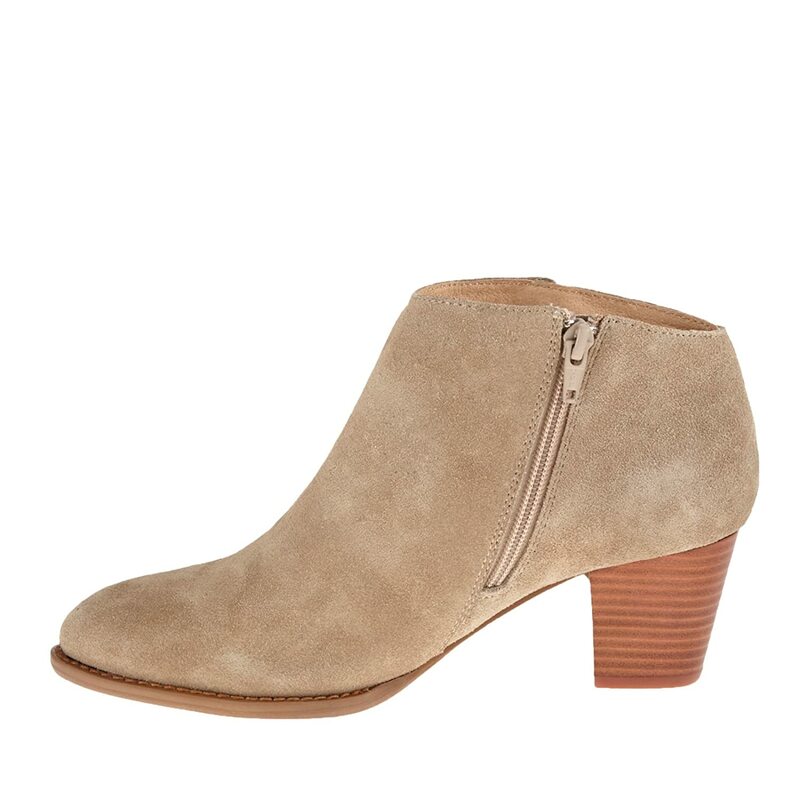 On-trend chunky stacked heel. Durable rubber outsole. Imported. 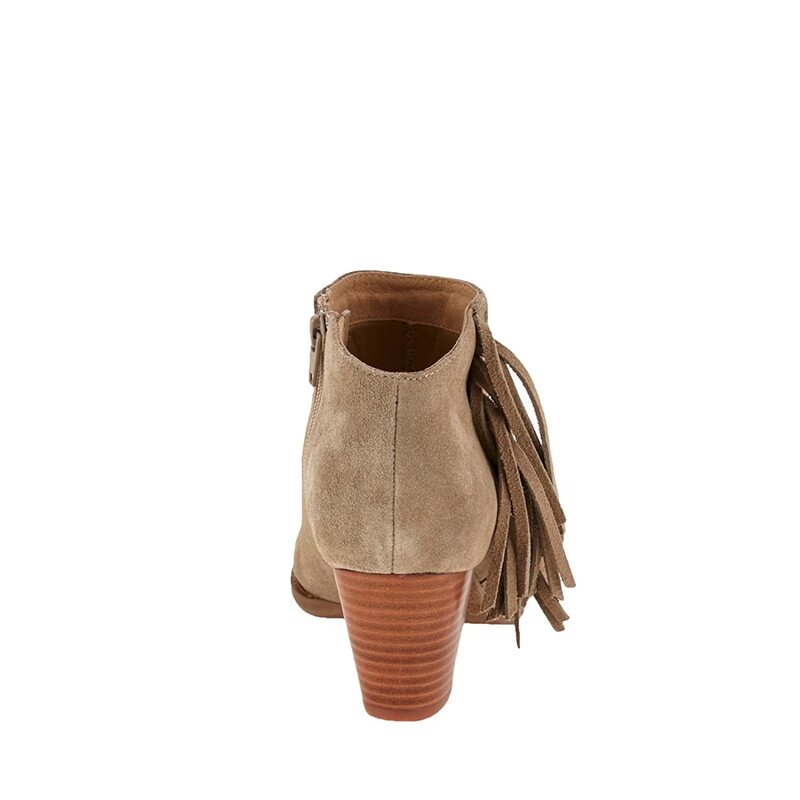 Measurements: Heel Height: 2 in Weight: 12 oz Shaft: 5 in Product measurements were taken using size 7, width M. Please note that measurements may vary by size.